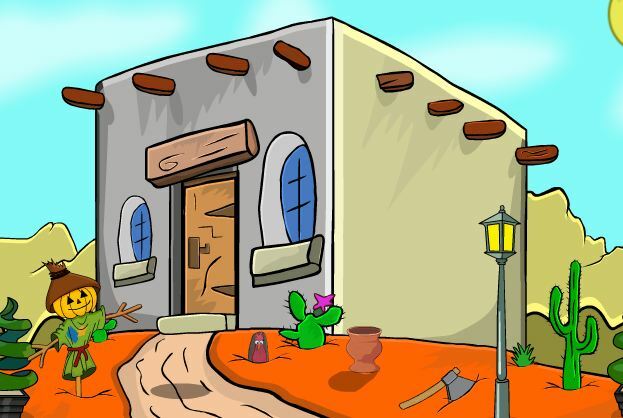 Infant Escape is a point and click escape game developed by 8BGames. Imagine that you went to a forest for an adventurous trip. There a guide told you about a famous castle for tourist. So went there at night, there you saw an infant locked up in a cell. 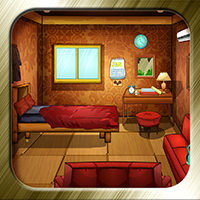 Find some hidden object to solve some interesting clues to escape infant. Good luck…Have fun!